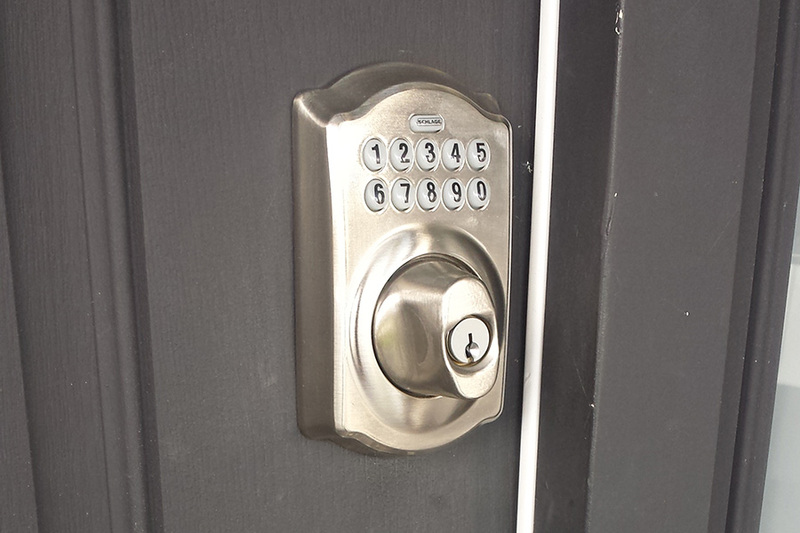 Home - Vancity Locksmith Ltd.
Vancity Locksmith provides professional, efficient and reliable locksmith services, with excellent customer service. 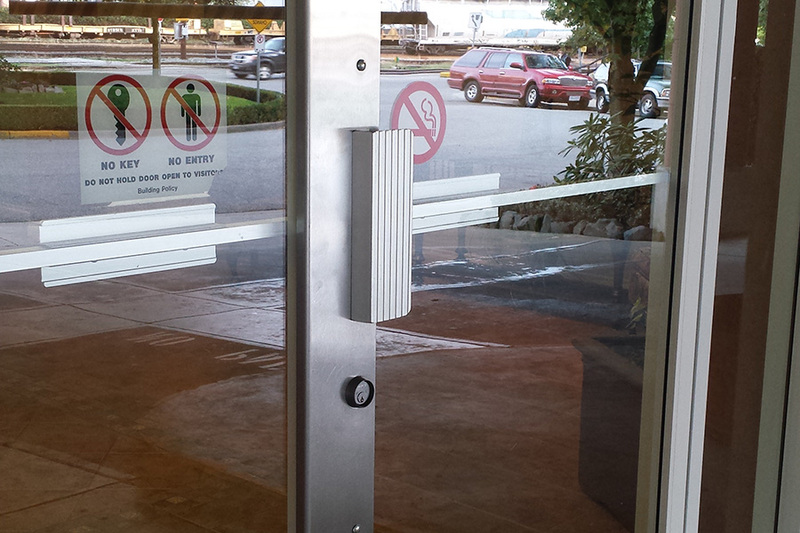 We handle any commercial or residential locksmith issue with close attention to ensure customer satisfaction. We have helped thousands of people with their locksmith emergencies and in many cases, have allowed them to regain immediate access to their home, office or business premises. Most of our clients call us back because we provide a professional, effective and friendly service. We are an independent, locally-owned business with strong community ties. Our priority is keeping your family and business safe. Call us now at 778 888 3180; we will provide an accurate estimate over the phone, as well as fast and reliable service to the Lower Mainland. 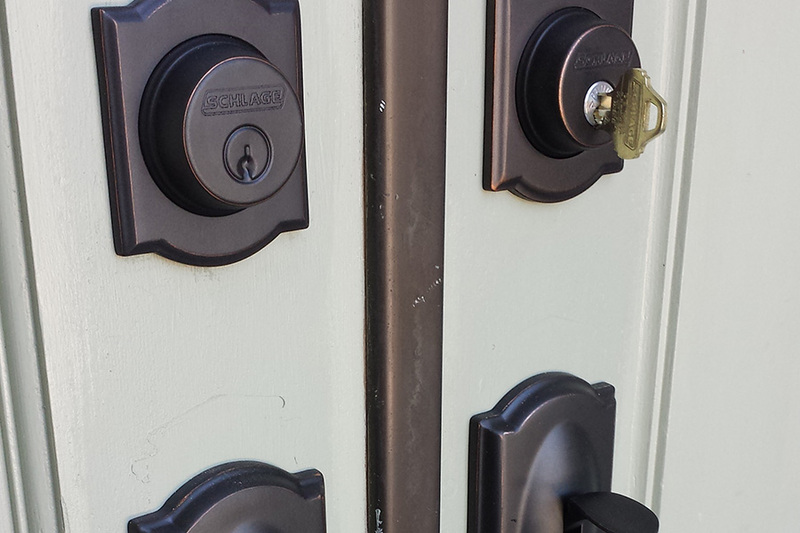 Vancity Locksmith Residential Services helps you Keep Your Home Safe At All Times. Looking after the security of your business. Vancity Locksmith Offers 24 hours, Mobile Emergency Locksmith Services Anywhere in the Lower Mainland. 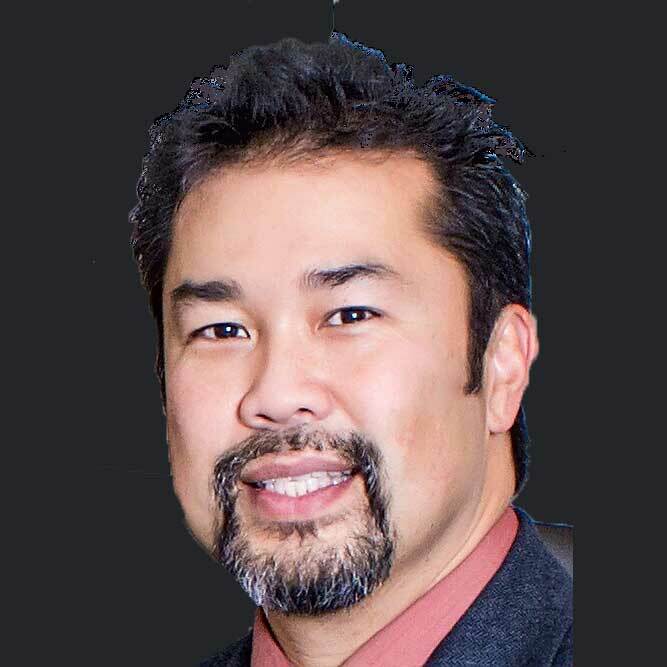 Patrick was extremely professional, quick and knowledgeable. I would definitely recommend him and this company to anyone that needs their doors re-keyed. Great service! Best service you could ask for. Patrick arrived within 15 minutes of my call and was able to provide me with solutions to all of lock problems. Not only did I receive professional and timely service, but the prices were also great. I would definitely recommend this company! Wonderful service! Patrick showed up early, assessed the problem and gave me pricing options up front, and repaired my deadbolt very quickly. He was very friendly and accommodating when my credit card wouldn't go through. I would definitely recommend this company to anyone. Professional and fast service. My home is now much safer and secure. I also appreciated how he brought his own vacuum to clean up after installing new bolts. Patrick took the extra time to educate us about our lock options making us feel much more informed and confident about our decisions. Professional, Timely and Courteous. Patrick showed up within hours and was honest about what I needed. Good pricing and good service. Cant ask for more.